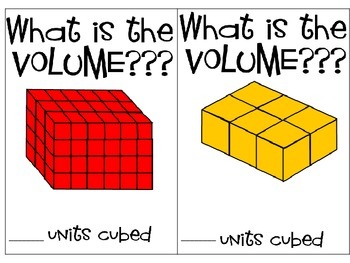 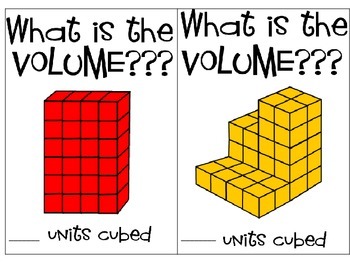 These task cards can be used to introduce or enrich students as they learn about volume. 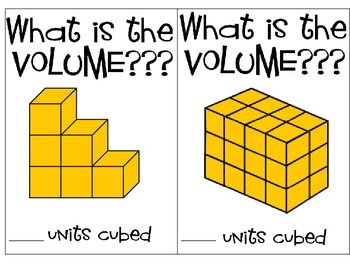 I have had students use the cards as a giagram too. 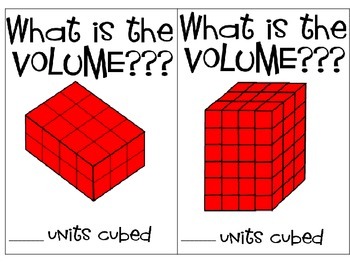 They must build the shape in the picture.